Thailand’s King’s Cup Elephant Polo Tournament Is No More! 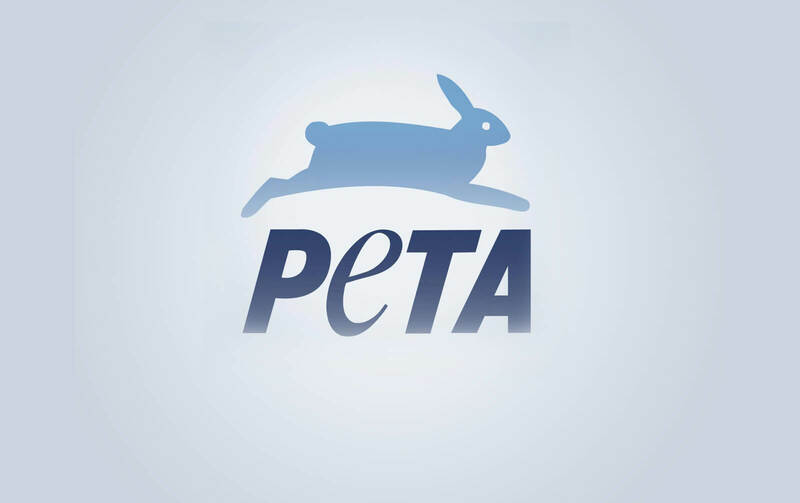 Victory: Following a PETA Asia campaign and eyewitness exposé of the King’s Cup Elephant Polo Tournament in Thailand, Minor International PCL founder and Chair William E. Heinecke has announced that he is “fully supportive” of the recent decision by the Thailand Elephant Polo Association—the main governing body behind the tournament—not to seek permission for a 2019 tournament and to cease its operations in Thailand. These elephant polo games are no more!